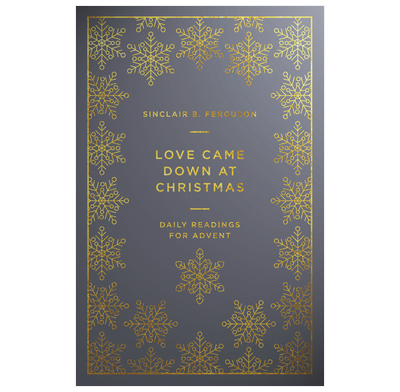 Sinclair Ferguson has put a powerful tool into our hands in his book Love Came Down at Christmas. Every Christian reader will benefit by acquiring the rich truths of the incarnation of the Son of God for our own worship and evangelism. Whatever Sinclair Ferguson writes is a must-read for me. This book is no exception. Here, we find this gifted theologian at his devotional best. Every believer and family should read this clear treatment of the incarnation of the Lord Jesus Christ. Do so, and prepare to be blessed.